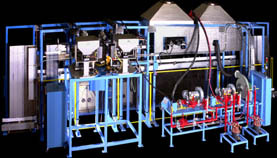 HMI and PLC Programming, Process development and more. 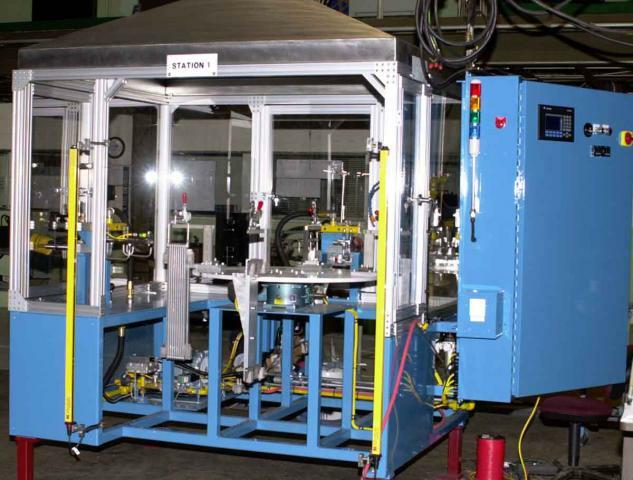 We design build and service factory automation for labor savings, quality improvement and capacity needs. Allen Bradley, Siemens, PLC Direct, Unitronics and more. 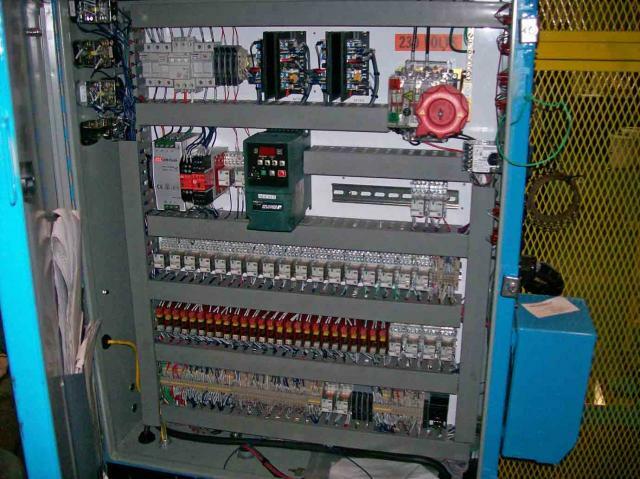 We design and wire your machine controls to the NEMA ratings required for the application. 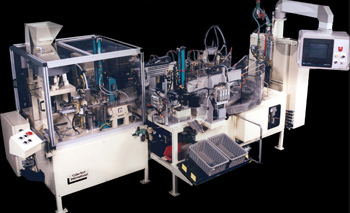 Allen Bradley, Eaton, Square D, Hoffman, Saginaw, Automation direct and more.